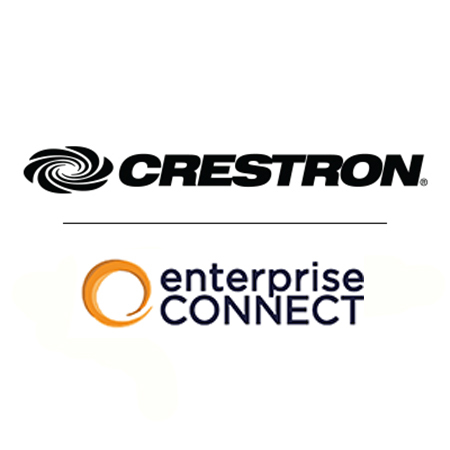 Crestron, a world leader in enterprise technology as well as home automation, are currently showcasing their unified communications and room scheduling solutions at the Enterprise Connect trade show in Orlando, Florida. Described by Crestron as solving ‘the conferencing, presentation, collaboration and room scheduling challenges that face IT decision-makers’, all of the solutions being demonstrated support and integrate with key products and platforms from IT giants Microsoft. That, according to the company, allows the solutions to provide a consistent user experience, enterprise-grade network security, simple cloud-based provisioning and management, the ability to leverage existing infrastructure, and a unified scheduling platform. The platforms and solutions showcased will benefit from live demonstrations. Those will include a display of how Crestron can enable you to run Microsoft Teams in huddle spaces, conference rooms, and open spaces, and solutions can combine with the likes of Microsoft Exchange and Office 365 to offer smarter room scheduling.